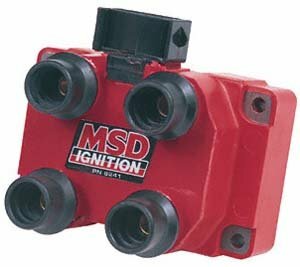 Note: This MSD coil requires the MSD or CFM spark plugs design for this ignition coil. It will not work with the factory style spark plug wires given the coil terminal ends require a different style connector. When it comes to late model performance parts, nothing beats bolt-on and direct connection components. Especially when they improve performance with a hotter spark like these new MSD Blaster Coils. These new bolt-in coils are designed with improved materials and windings to produce a stronger spark. 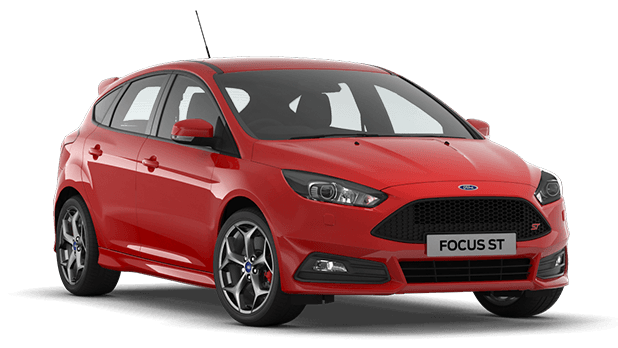 This improved spark helps burn the fuel mixture more efficiently resulting in a smooth idle and improved mid range rpm power. MSD is pleased to offer these performance coils for the following applications. They look great in MSD red and will connect to the factory wiring.